Spare Tyre Covers with patriotic and flag themes. 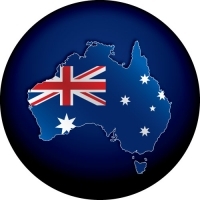 Everything from Aussie to Anzac designs on your spare tyre cover. Can't see what you need? Ask about our custom tyre covers. 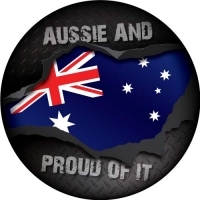 Aussie and Proud of it custom tyre cover. 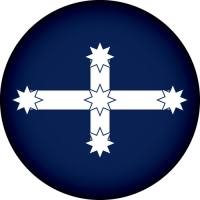 The Eureka flag was first used for the war flag of the Eureka Rebellion of 1854 at Ballarat in Victoria, Australia. 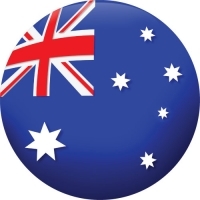 Now you can have a custom wheel cover of this great Aussie symbol. 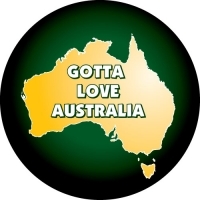 Show your patriotism with a Go Aussie wheel cover. 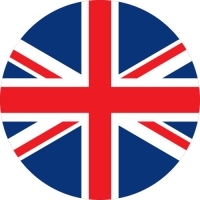 An famous alternate of the UK flag! 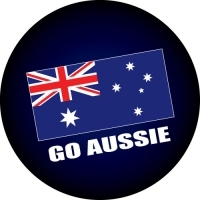 Show your true blue colours, with an aussie flag wheel cover. Silver Fern custom spare tyre cover. 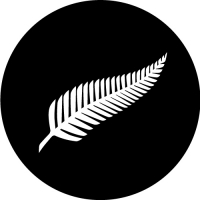 A New Zealand icon! 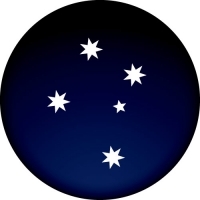 The Southern Cross is a great symbol of Australia and now you can show it on a custom sized wheel cover for your 4x4 or caravan. 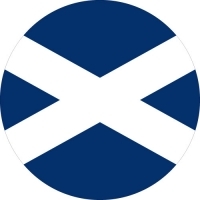 St. Andrews Cross Spare wheel cover. Ned Kelly is a legendary bushranger of Australia. 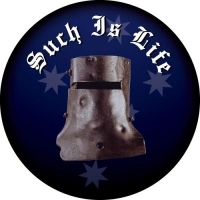 This design shows his head piece with his famous last words, "Such Is Life". Ned Kelly has progressed from outlaw to national hero and has become a national symbol of Australia. 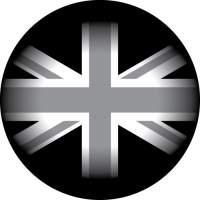 UK Flag custom spare tyre cover. 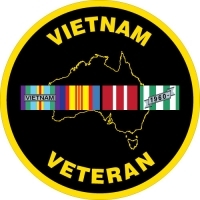 Vietnam Veteran Custom Spare Wheel Cover. 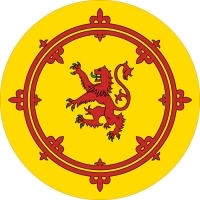 Product of Wales? 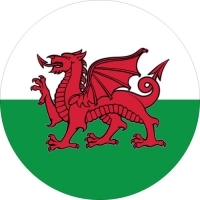 Get your Welsh Dragon flag custom spare wheel cover.